With multiple pizza joints coming up in the twin cities, it is really hard to choose from the closely competing brands. Then comes an invite from Media Moments Insight for a “Pizza Party” at Pizza Corner. 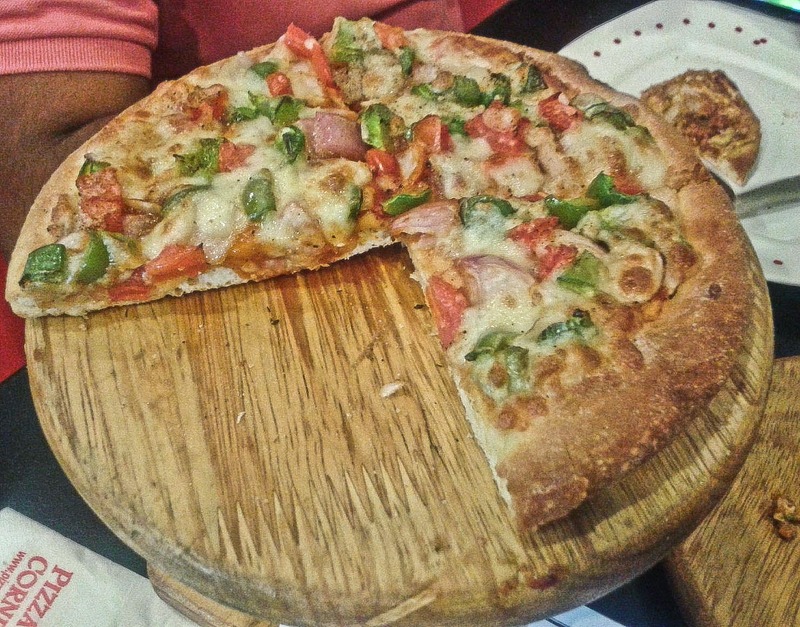 The #pizzacornerparty was exclusively for bloggers at their Gachibowli outlet. So on the appointed Saturday afternoon, I landed up at Pizza Corner, Vinayak Nagar to be warmly welcomed by the hosts. Most of the bloggers in attendance were familiar faces, some being very close friends. 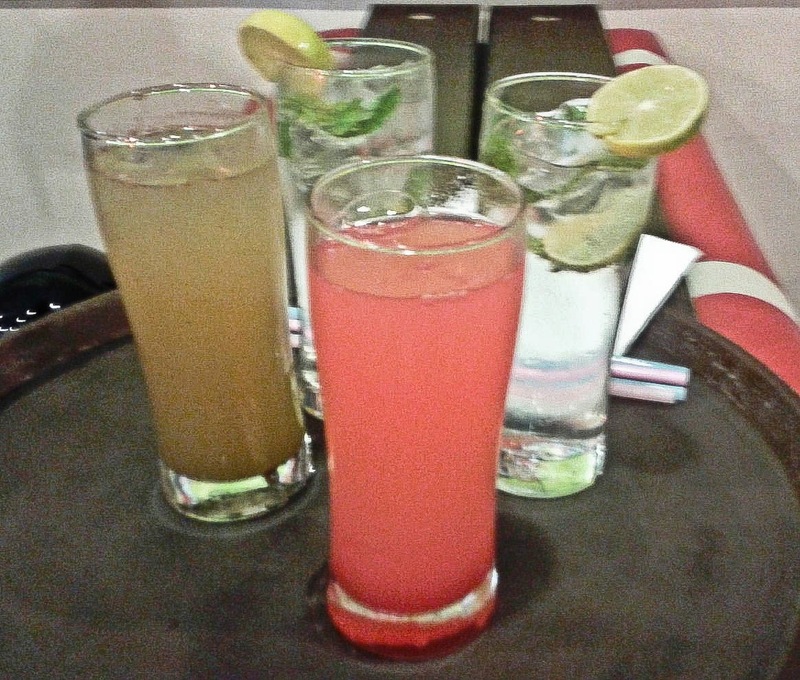 As many of us had come from the other side of the town in this unbearable summer heat, we refreshed ourselves with some of the drinks from the Pizza Corner menu - Nimbu Jaljeera , Guava Juice and Virgin Mojitos. We were also served the range of short eats from Pizza Corner – the Cheese Garlic Bread was the first one to arrive on the table. 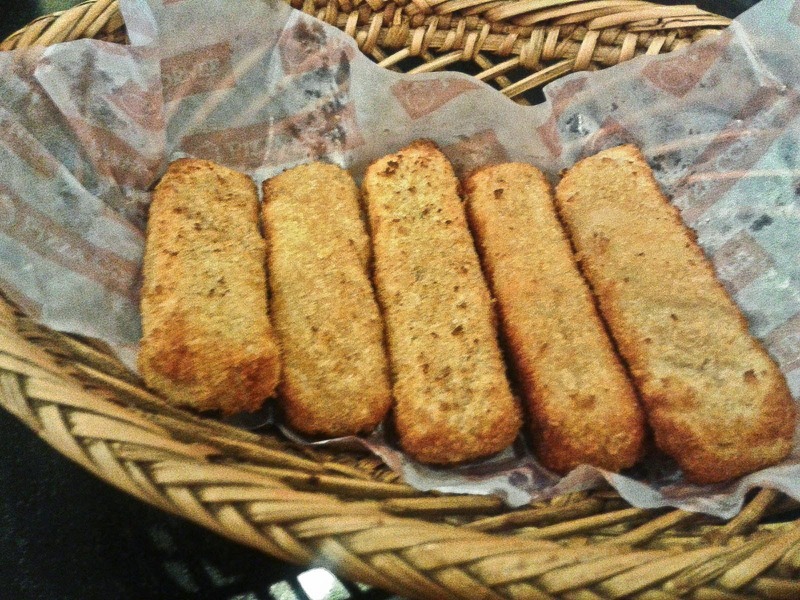 The vegetarians gorged on the Veg Nuggets while there was Chicken Fingers for the non-vegetarians. 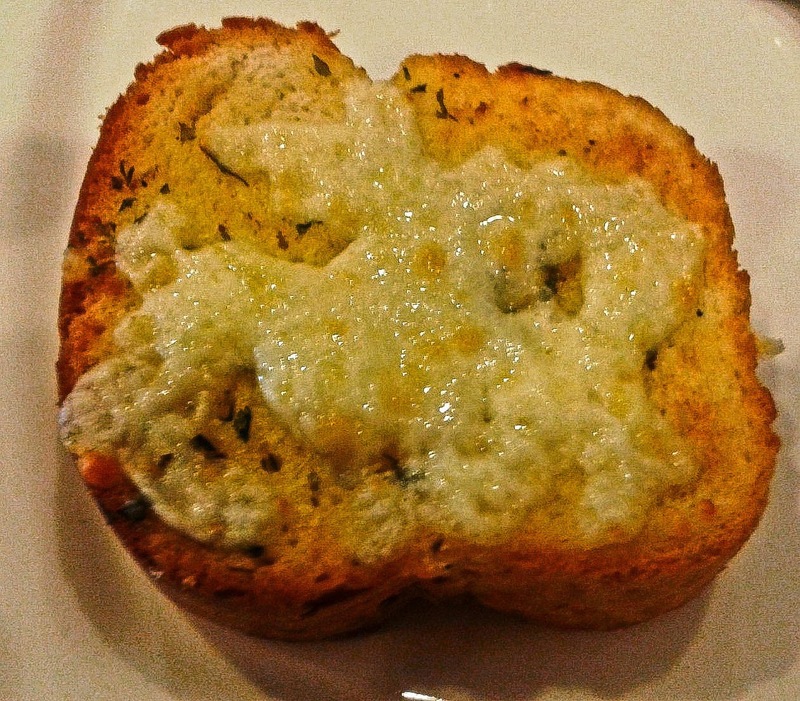 We sampled Pizza toasts also – a new offering from the outlet. The real fun started after that. We were taken inside the kitchen area and were enthusiastically demonstrated the procedures they follow. We were all asked to wear hair caps and wash our hands following a special method. 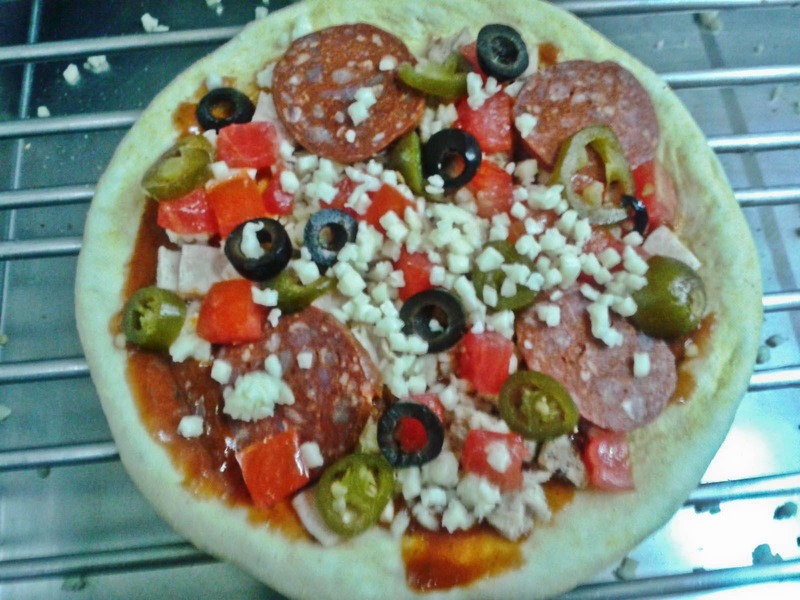 Apart from the storage freezers where they keep the frozen dough and the walk in freezers for veg and non-veg items, we were demonstrated the art of pizza making. The first step is preparing the pizza base from the dough. The base has to be made to the correct round shape and required size with the edges properly done. The technique used is called pinching, followed by docking, i.e. 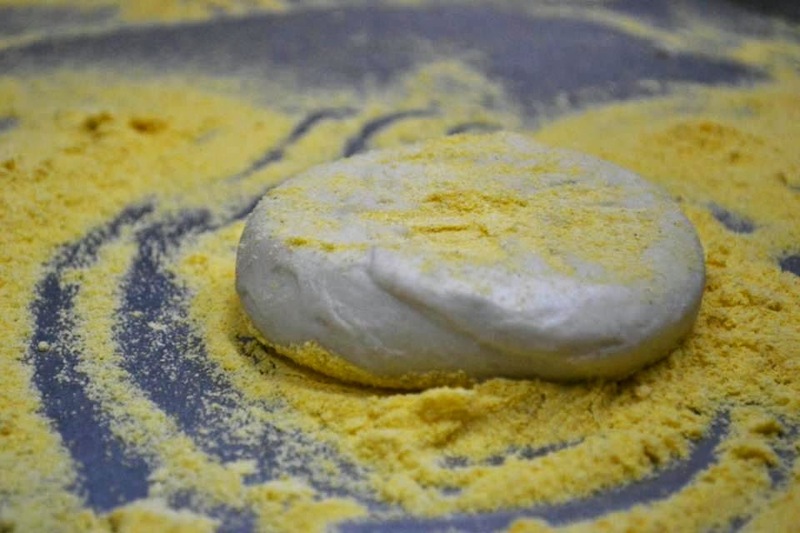 spreading the dough outwards to bring in the flat shape. The pizza base is then tossed in 6 or 8 type movements. The base is then ready. Next step requires the sauce needs to be evenly applied on the base. 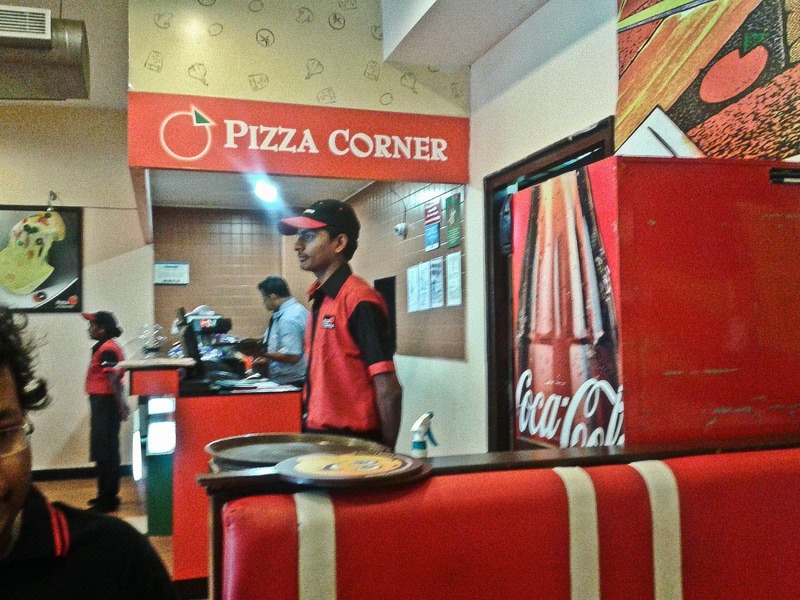 Pizza Corner has two varieties of sauces – one Indian and one continental. Copious amount of cheese is now put on the base along with the toppings required by the customer, with some more cheese sprinkled on the top. 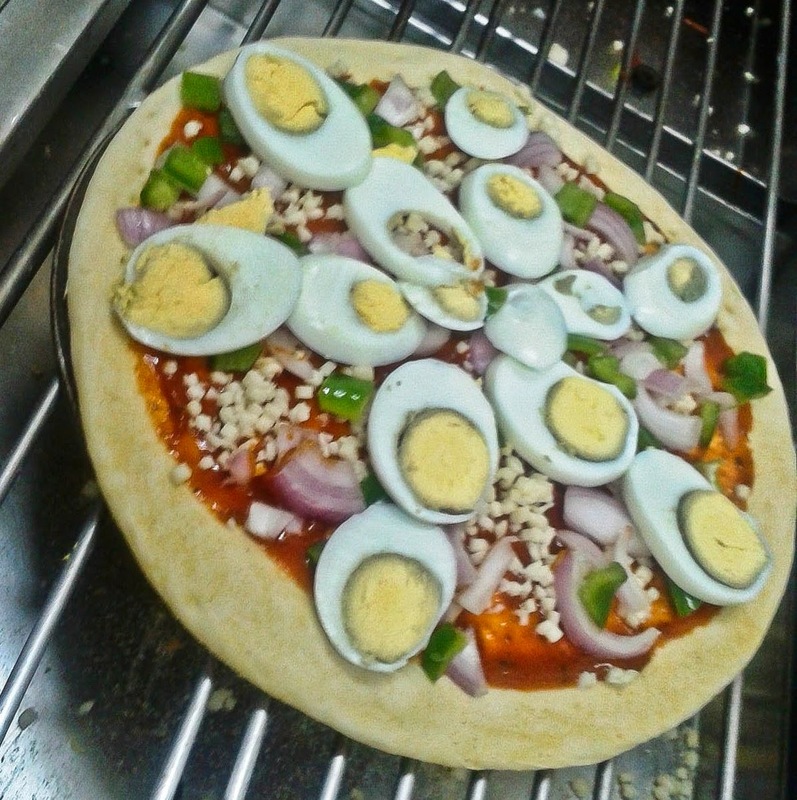 All the toppings are neatly stacked in the kitchen with vegetarian and non-veg toppings kept in different sides. 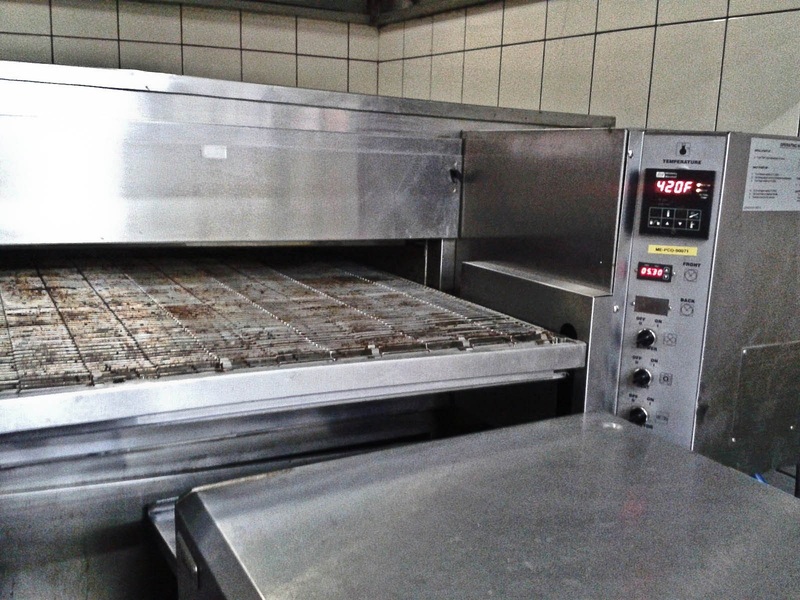 After this the pizza is put into the rollers in the horizontal oven for baking – the oven was operating at 420°F. The pizza moves through the oven on rollers and in about 5 minutes or so it is completely baked. Then a cutter is used to cut it into slices and it is ready to be served. At the end of the demonstration we were asked to make our own pizzas – starting from the dough to adding the sauce, cheese and toppings and putting it into the oven ourselves for baking the pizza. I managed to bake a regular sized pizza with assorted meat and vegetables – and it came out quite well given that it was a first time effort.The bloggers had all prepared their own pizzas. Now was the time to celebrate. We shared slices of each other’s creations and complemented everyone on a job well done. 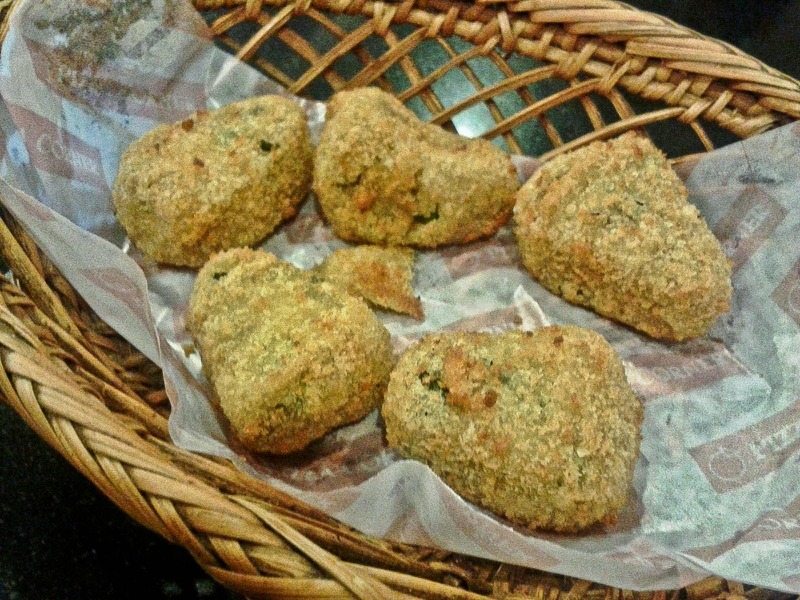 It was a great initiative by Pizza Corner for inviting the food bloggers to their kitchen. The bloggers could experience for themselves the care that goes in preparation of pizzas. 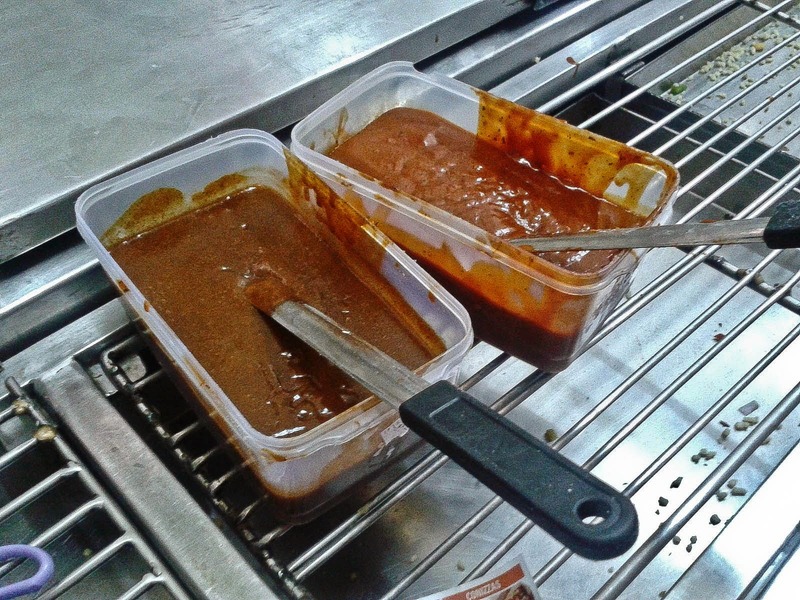 Do joints like PizzaHut, Dominos use separate utensils for veg and non veg? Do they have separate cooks? and is everything sorted by veg and non veg or are they mixed in between the process? 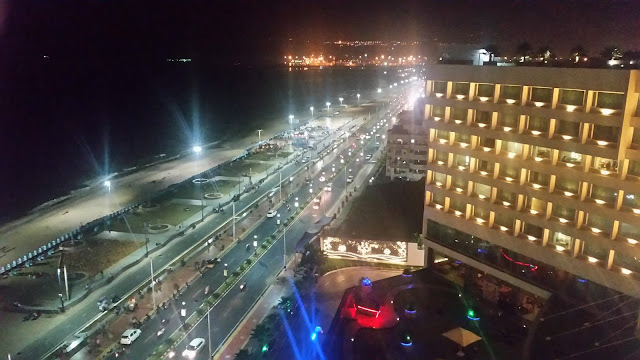 Wonderful experience :) You have covered the event so nicely.